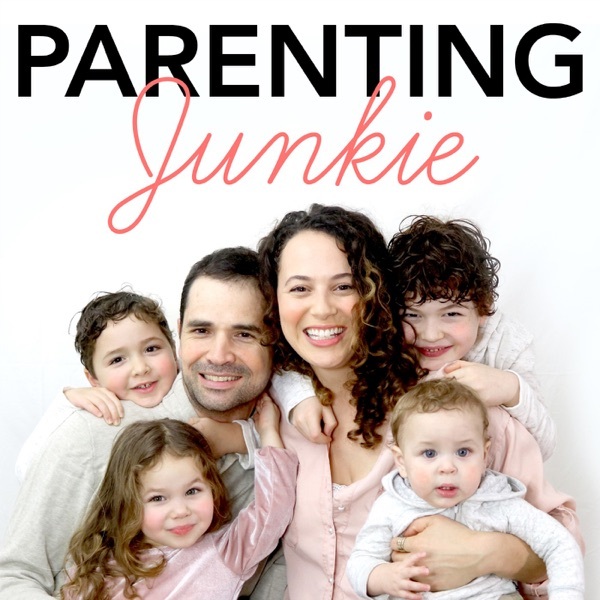 The Parenting Junkie Show | Listen Free on Castbox. Thank you Avital! It's like you know what I need to hear and when. You've changed the way I see parenting!